iOS 10 is just four months old but has received 6 updates so far. What prompted the company to go in such a haste? What the world?s most valued brand is up to in 2017? Root Info Solutions, your iOS mobile app development company, unearths the story. The Cupertino-based company is extremely busy these days and for good reasons. One the one hand, with iOS 10.2.1 release, Apple is trying to address an array of iOS 10 problems from battery drain out to 30% bug (device going dead, moment the battery hits 30% mark), to iOS 10 bricking or freezing, to Bluetooth connectivity failure, Touch ID functionality and device vibration issues that came into notice with the iOS 10.2 updates; while on the other, it?s trying to scale up the User Experience to new highs with iOS 10.3 release, which is expected to be available for beta testing from January 10, 2017, onwards. Theater Mode, if what rumors have to say go right, will provide one-button option to manage contrast, brightness, audio, and notifications. 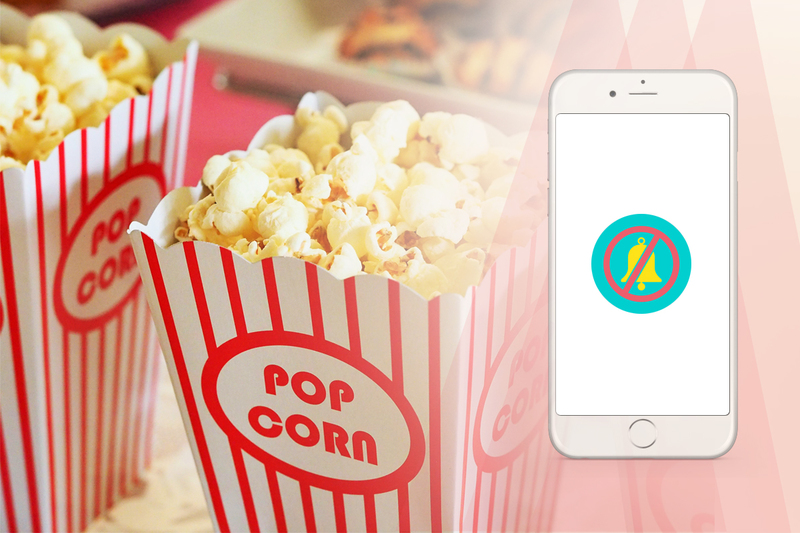 Thus, while watching a movie or show, you can check social status, message someone, check email and do more without causing disturbance to who is sitting next to you. Takeaway: Got inspired by the innovation? If yes, think ways your app can add value to the experience of users. While doing so, make sure users have the maximum autonomy. Let users do what they want taking control of the inbuilt feature of the app. However, it?s easier said than done. With iOS 10.3 updates, Apple Pencil is expected to go more sensitive, responsive and helpful than ever before. Apple Pencil is nothing but a replica of a regular pencil or pen. It allows users to draw images or write on their iPad Pro device manually as they do with a pencil or pen on paper. Apple Pencil has sensors that communicate with the application running on iPad. Sensors emit signals towards the iPad screen with frequency as high as 240 times per second for a lag-free writing or drawing experience. 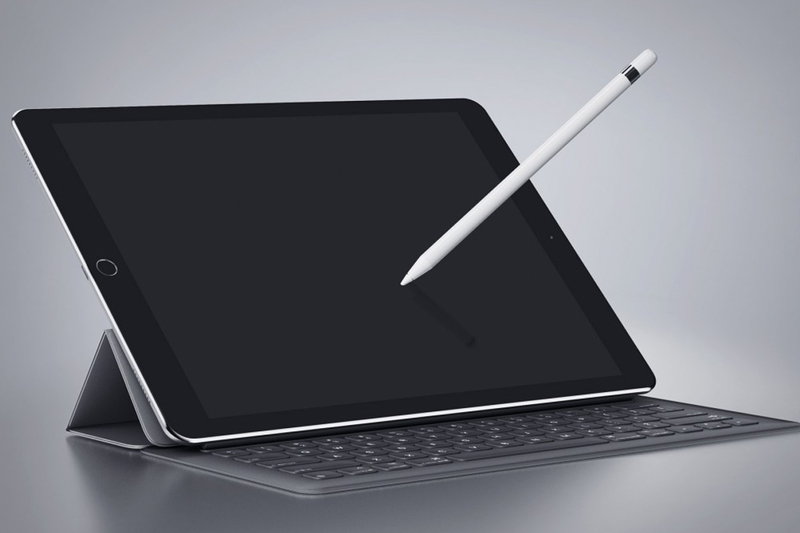 With a bid to give it an edge, Apple is also likely to introduce the new edition of iPad Pro around March or April with better hardware capabilities that can sense pressure, orientation and angle of Apple Pencil in a much better way. Takeaway: If you offer a mobile app, for example, a language learning app, where users are required to complete written practice exercises, do ask your iOS developers to make the app compatible with Apple Pencil, and make sure the app doesn't stem up any compatibility issues with iOS 10.3.
iOS x.x brings the major update, i.e. new functionalities while iOS x.x.x is to help users with bug fixes and security patches. However, it doesn't mean that the former is not at all meant to address bugs or stability issues. Their major function is to help in rolling out new features. Citing the unexpectedly high app uninstallation rate, discussed in one of our previous blogs, it seems that survival of app on the user?s device is getting challenging with time. Unless your app delivers an impeccable UX, there is hardly any hope. This will obviously come at a cost. 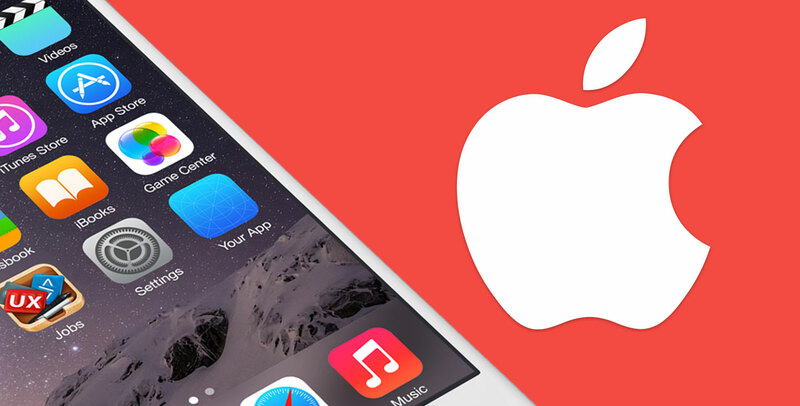 Hence, partner with the right iOS app development company. Use of the latest programming language, i.e. Swift 3, is desirable. Ensure that in the course of iOS Swift development, professionals build the app in Xcode 8, the latest integrated development environment provisioned by Apple.